the records you collect. 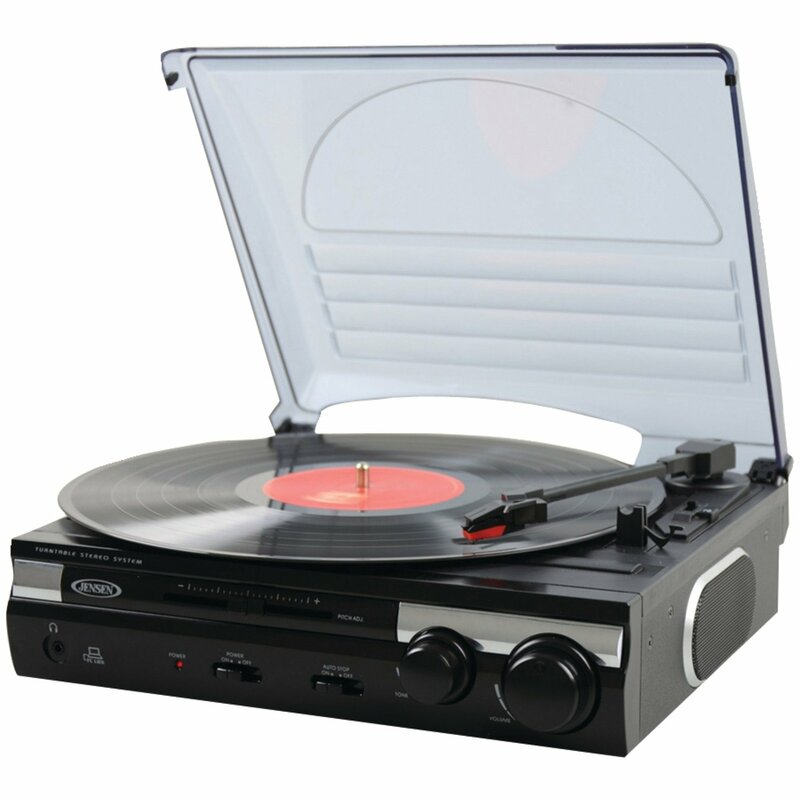 You can get some really well-made record players for less than $500. Which is a good thing because you can use that extra money to buy more records. Regardless of what you collect, rest assured that your brain will thank you for it. attention to things because you have trained your brain to recognize subtleties. – You will want to keep your collection in some sort of order. So, your organizational skills will need work as you try to determine how to separate genres, time periods, etc. – When you organize your collections you will be able to recognize the gaps in patterns. This makes it more probable that you will notice imperfections and fakes in the pieces you choose to collect. – You will be collecting things that offer some sort of stimulation for you. Whether it’s music, art, or even toys, something about it inspires your imagination, which will in turn heighten your level of creativity. They might even open your eyes to other collecting options, or things that you can make on your own. collecting rocks could become geologists. Or, if they had an affinity for old stamps or postcards, they might become travel writers for a famous magazine. to learn more about the plethora of options for collecting.